Madeira is part of Macaronesia, which also includes the Cape Verde islands, the Azores and Canaries. 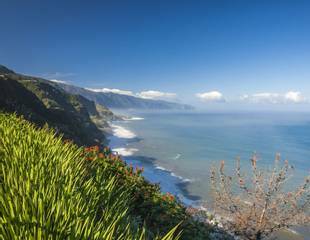 The Madeiran archipelago comprises five islands, of which Madeira is the largest – about the size of the Isle of Wight. 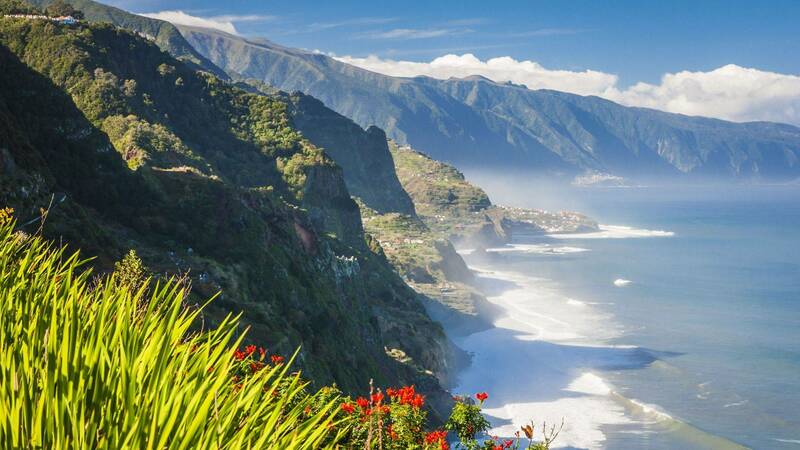 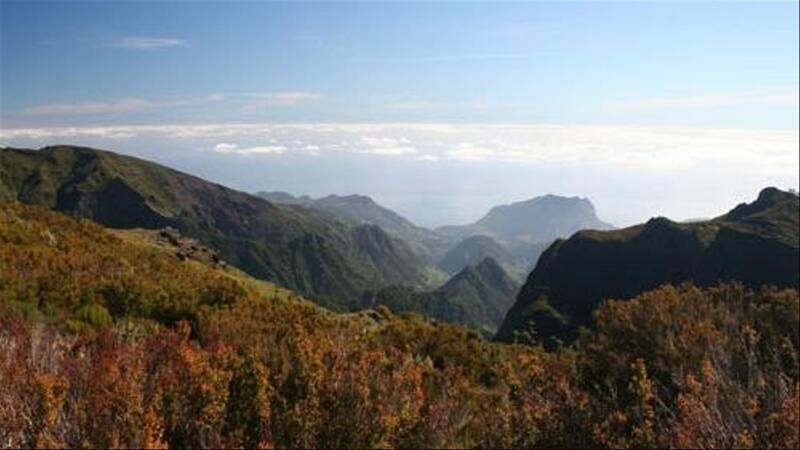 Madeira rises from the Atlantic Ocean over 300 miles from the African coast. 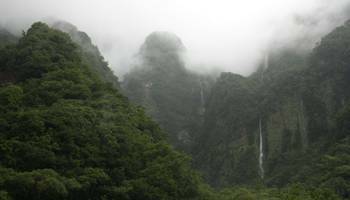 Inland, its volcanic landscape rises to over 1,500 metres, while underwater its slopes plummet sharply to form underwater canyons. Its separation from other landmasses, pleasant oceanic subtropical climate and topography – both underwater and above – make Madeira a special place for wildlife on and offshore. 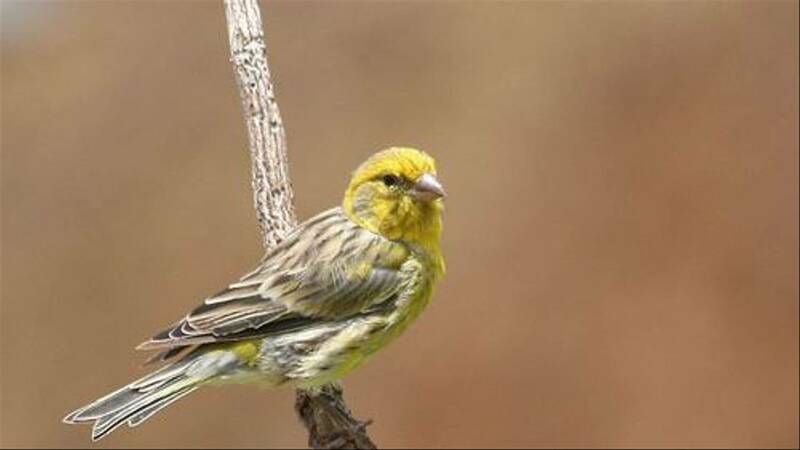 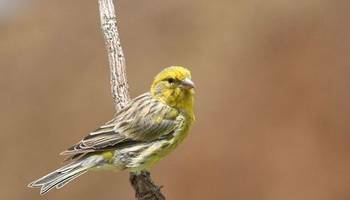 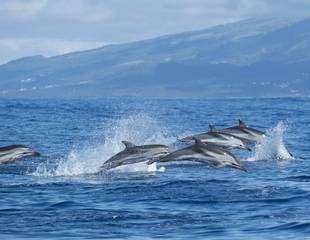 We offer three wildlife tours to Madeira: an 8-day holiday in search of birds, plants and butterflies; a 5-day holiday focusing on breeding seabirds and including an exciting excursion to the Desertas Islands; a 5-day dedicated whale and dolphin watching short break. 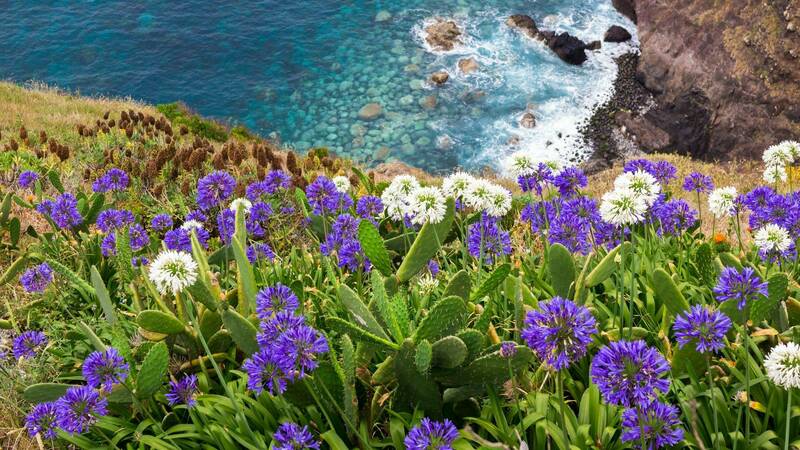 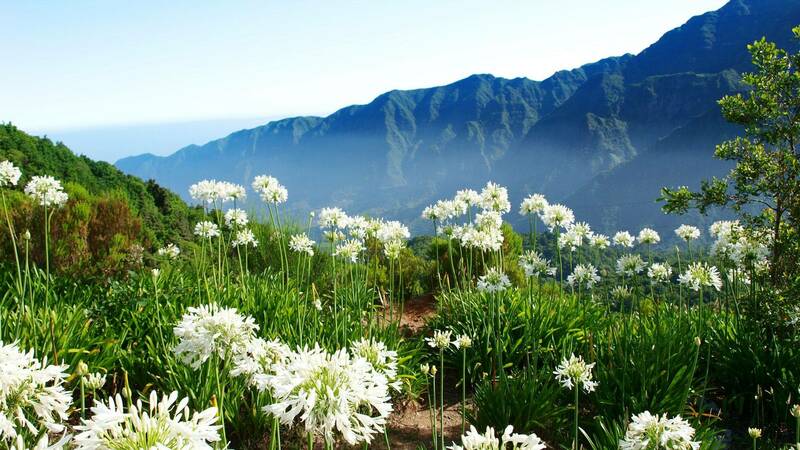 Botany: Madeira’s plant life is superb; the island is often referred to as ‘the floating garden’. 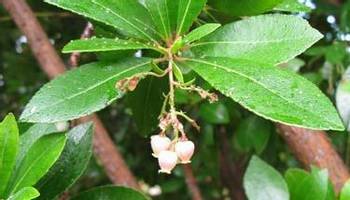 An incredible 1,163 species of plant have been recorded on the archipelago, of which 113 are endemic. 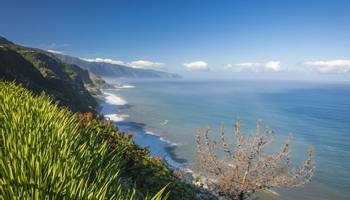 Madeira is also home to some interesting butterflies and birds. 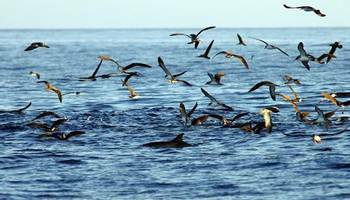 Seabirds: the Madeiran archipelago is arguably the ultimate destination for anyone with an interest in seabirds of the Western Palearctic. 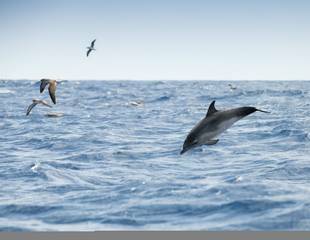 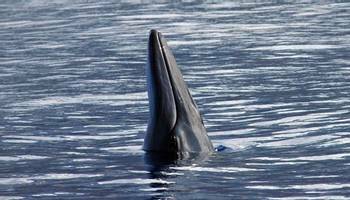 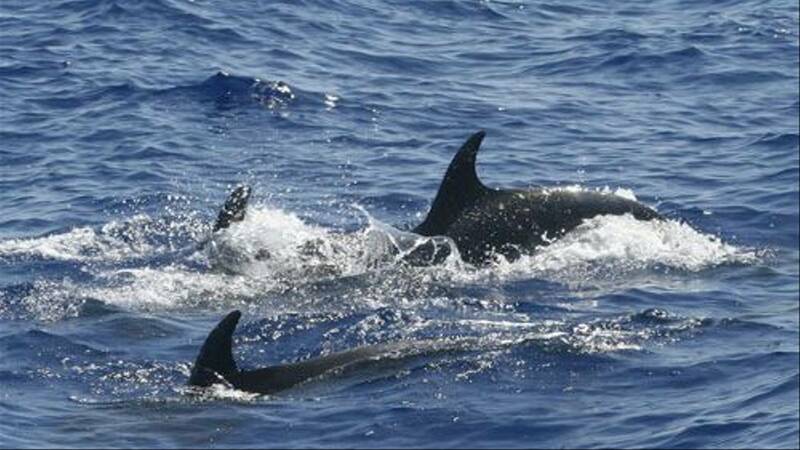 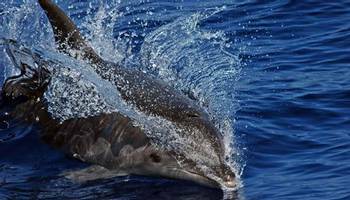 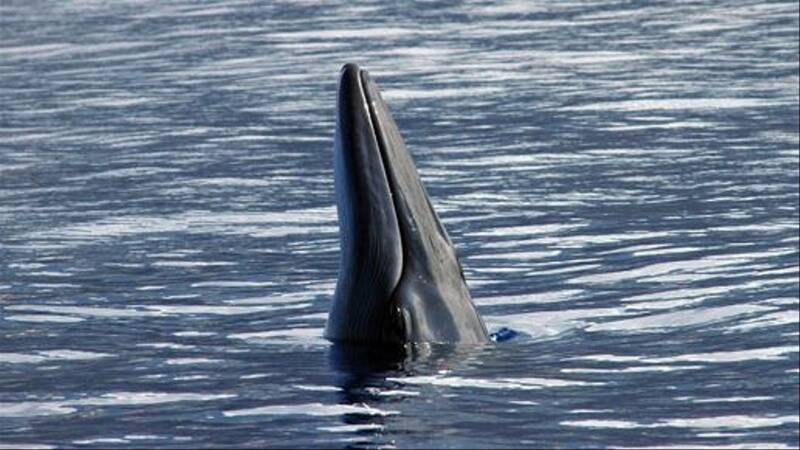 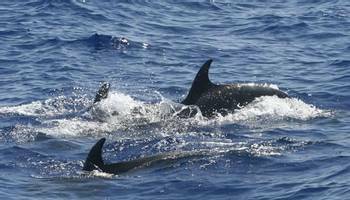 Whales and dolphins: about 20 species of cetacean have been recorded around Madeira, among them deep-diving species such as beaked whales and Sperm Whale. A lovely climate, a glass of Madeira wine and a stroll along Funchal harbour in the evening are among the other highlights of any holiday to this charming island. 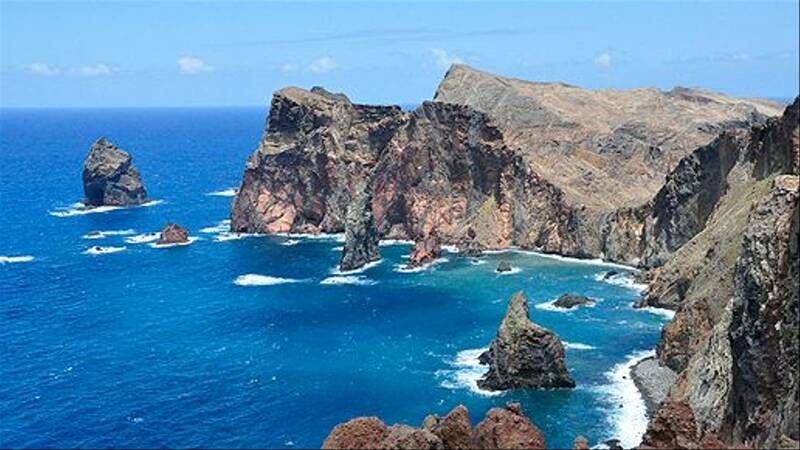 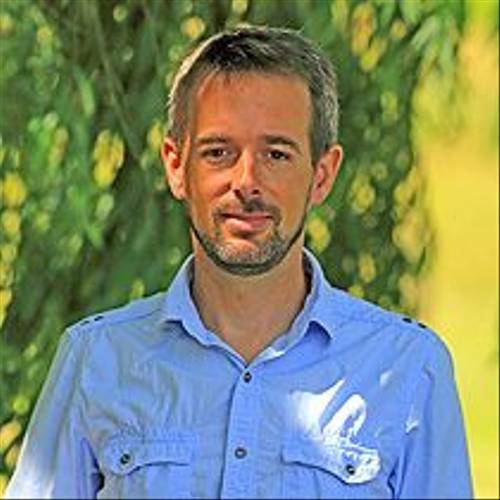 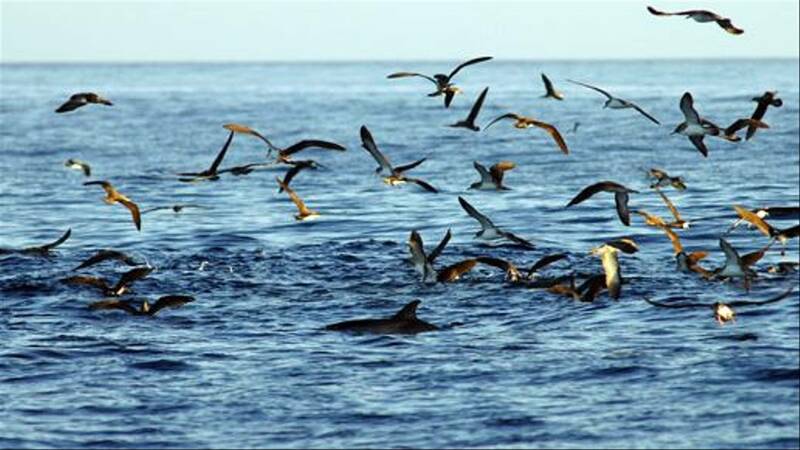 "I recommend our ‘Madeira & Desertas Islands – A Seabird Extravaganza!’ which goes in search of the special breeding seabirds, cetaceans and endangered Monk Seals. 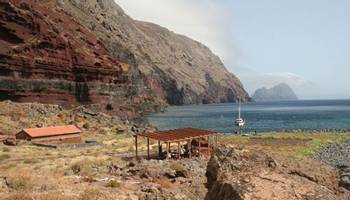 We also take an exciting overnight excursion to the Desertas Islands."